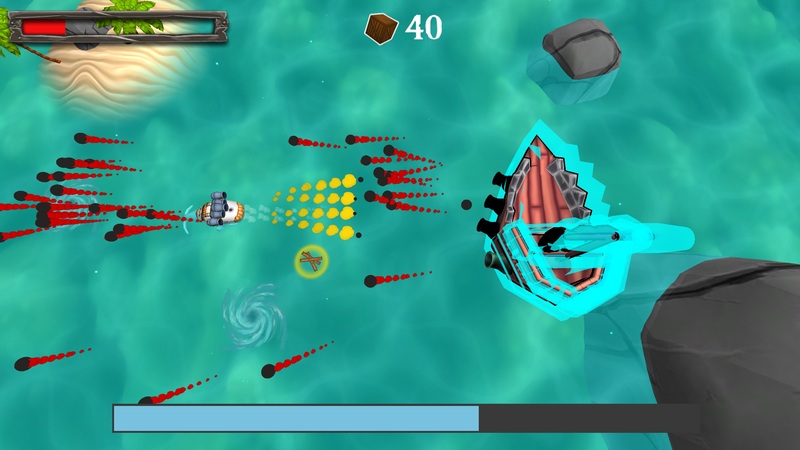 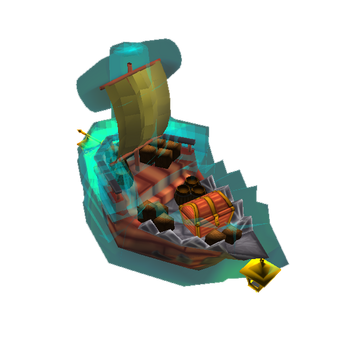 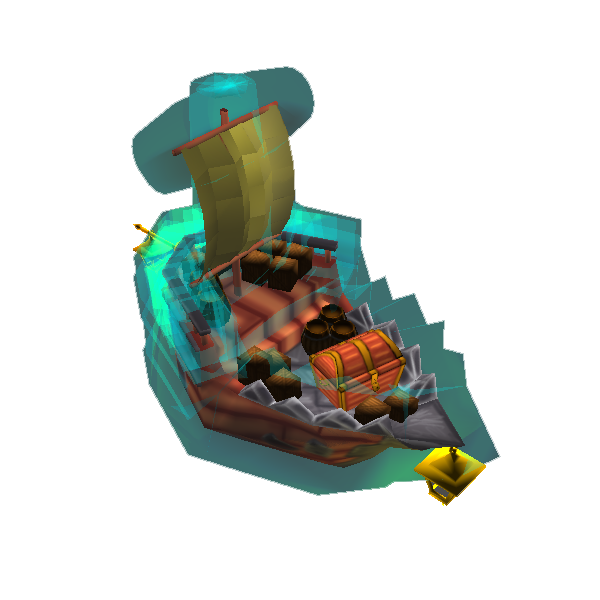 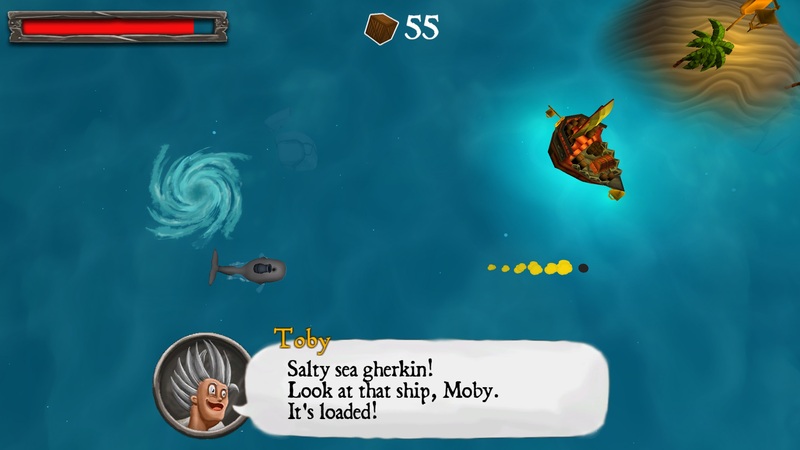 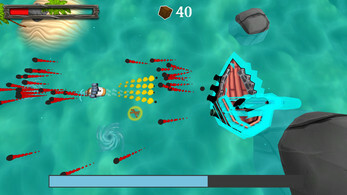 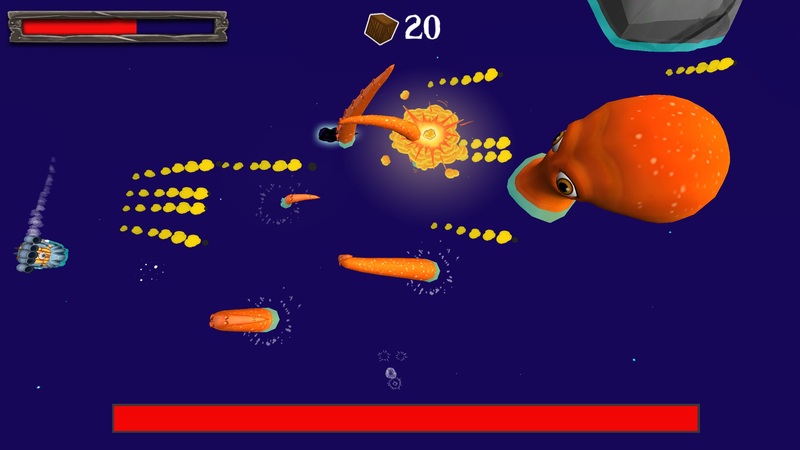 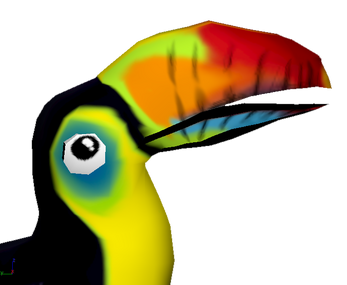 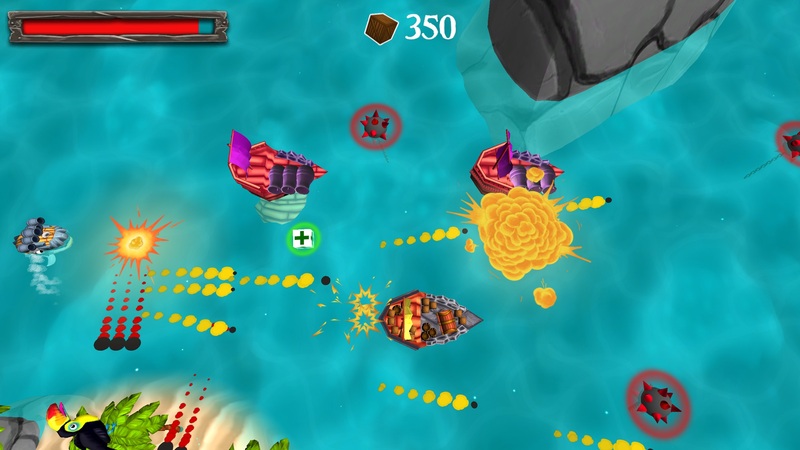 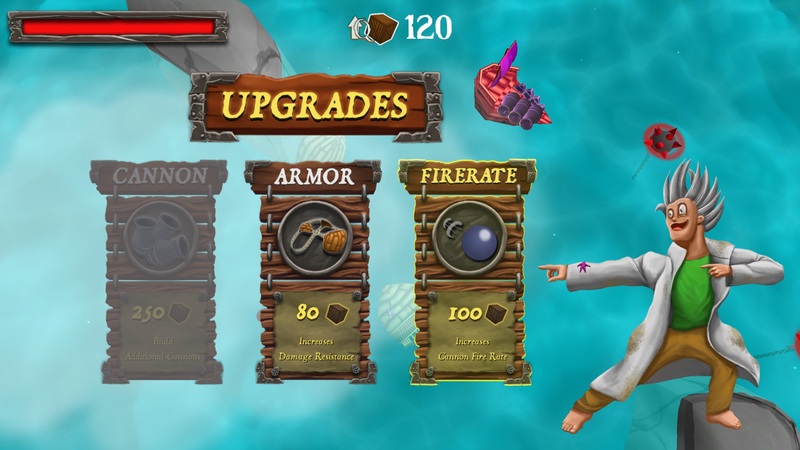 Moby & Toby is a quirky single-player side-scrolling shooter taking place in the Caribbean. 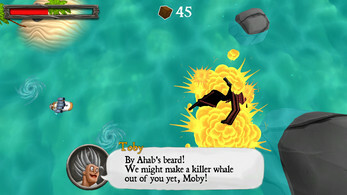 The player takes the role of Moby, a friendly whale, accompanied by Toby, a crazy scientist living inside him. 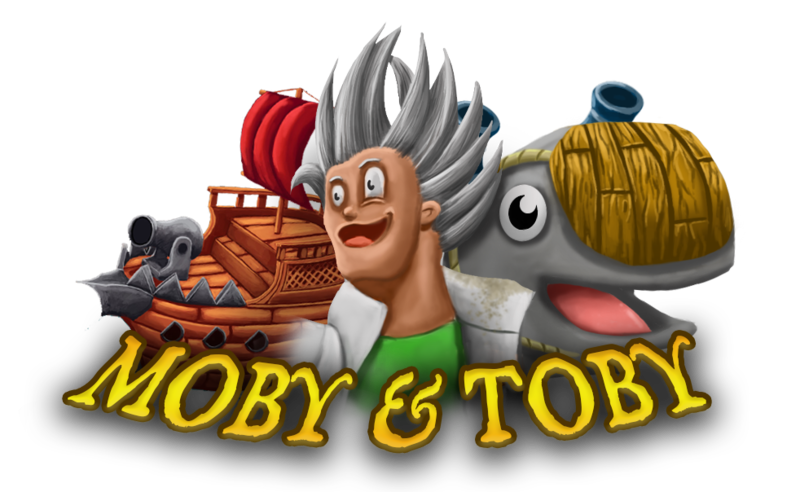 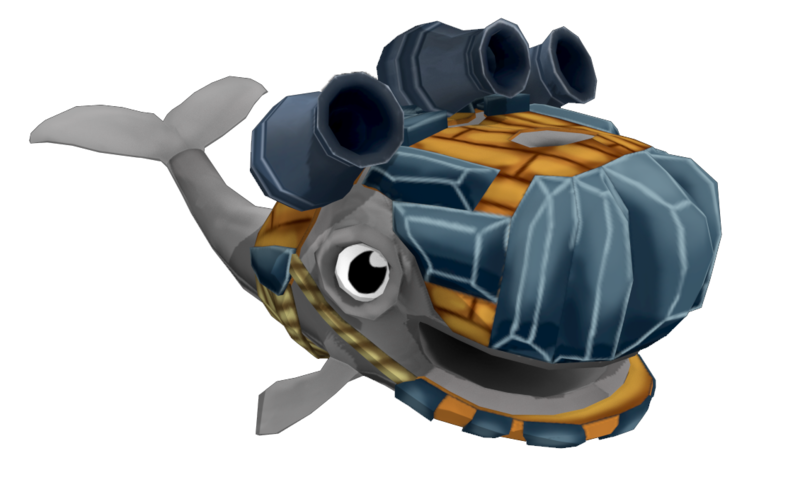 With Toby building weapons and armor for Moby from the debris of defeated enemies, they share a symbiotic friendship, enabling them to overcome whale hunters, pirates and even crazed sea-creatures disturbing their peace. We are A group of motivated first semester students of the School for Games. 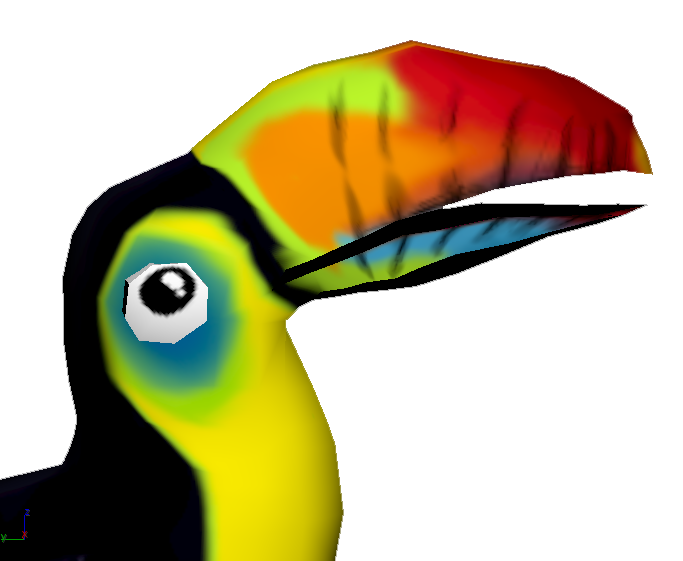 We study Game Production, Design, Engineering and Graphics with the goal of finishing a game-project every semester. For many of us this was the first complete game we made!